Very comfortable, full leather, seats 3-4 people. Cleveland Airport transportation: pickups and dropoffs starting as low as $73 all inclusive (including tax/tip/gas). Akron Canton Airport: starting at $79 all inclusive. After Wedding Pickup: Be picked up after your wedding and taken to your hotel starting as low as $79 all inclusive (including tax/tip/gas) Next Day Honeymoon airport transportation as low as starting as low as $73 all inclusive (including tax/tip/gas). Prom/Homecoming rates vary by location and number of hours. 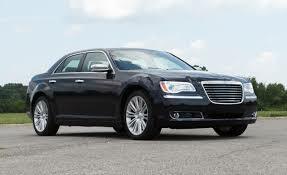 These vehicles are perfect for business functions, corporate travel and functions, airport service, point to point services, doctor visit transportation, and towncar transportation and more.